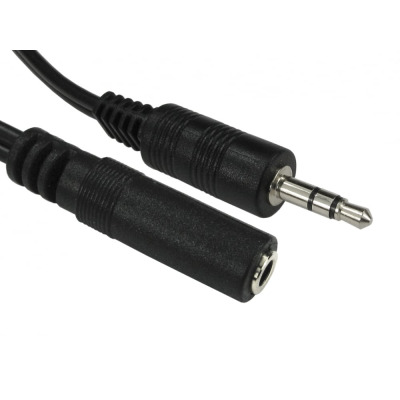 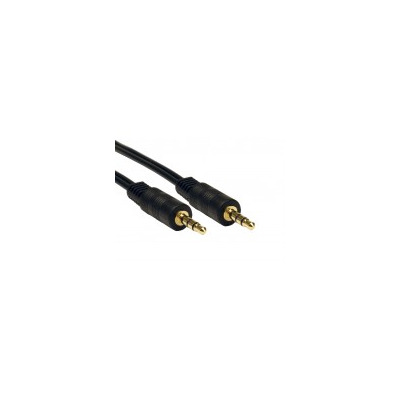 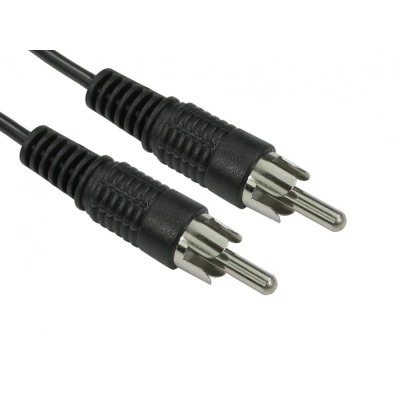 Audio cables are ideal for connecting between devices such as music players and Hi-Fi systems. 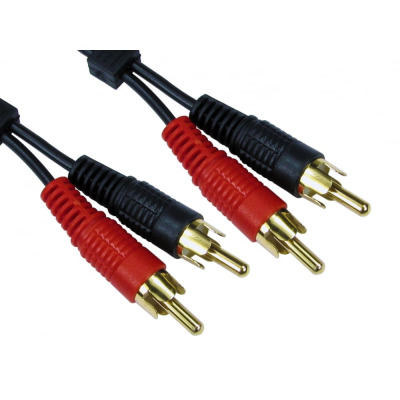 2 RCA Phono to Phono Extension Cable. 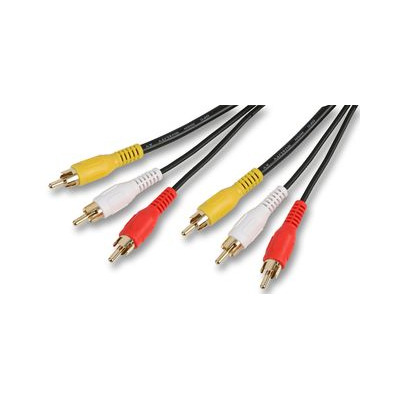 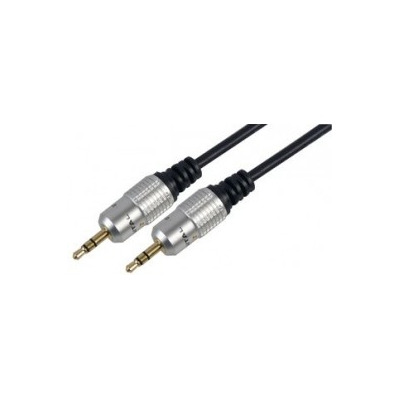 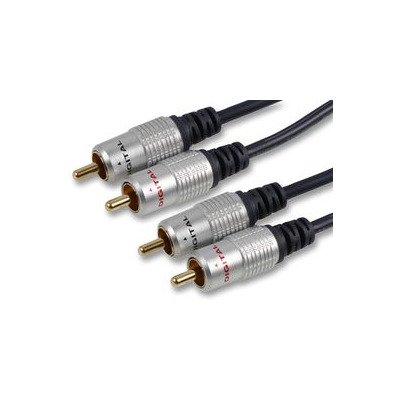 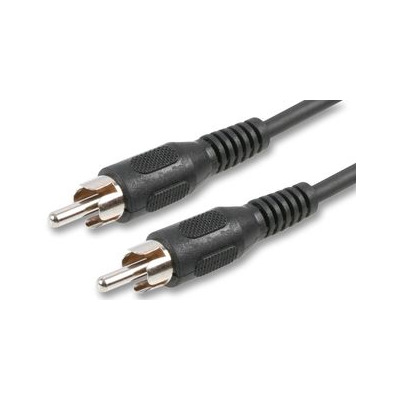 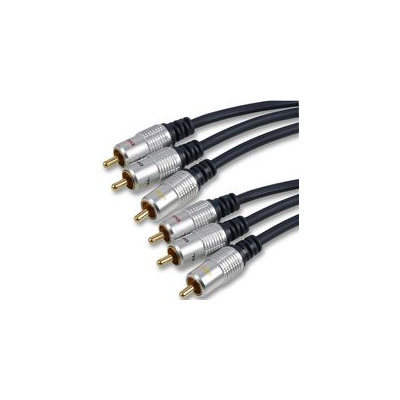 3 RCA to RCA Phono Cable. 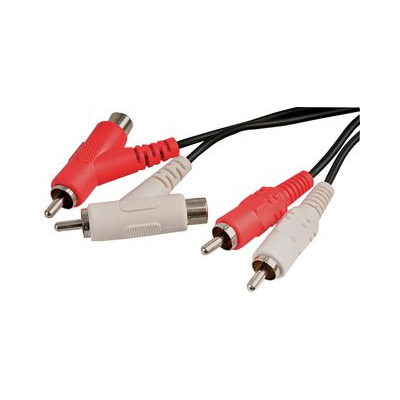 Red, White Yellow. 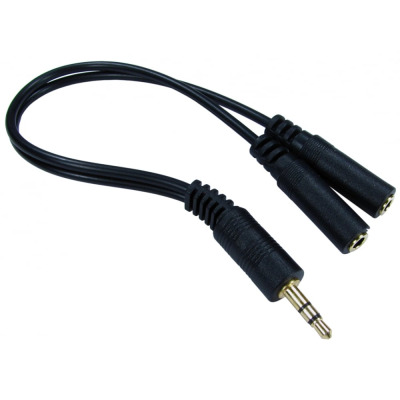 Stereo Audio Extension Cable. 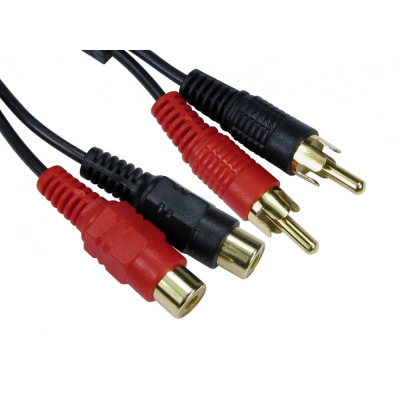 Black Male to Female.